Scanned documents are really very useful which may contain text and images. Until now Google rarely included scanned documents in it’s search results. 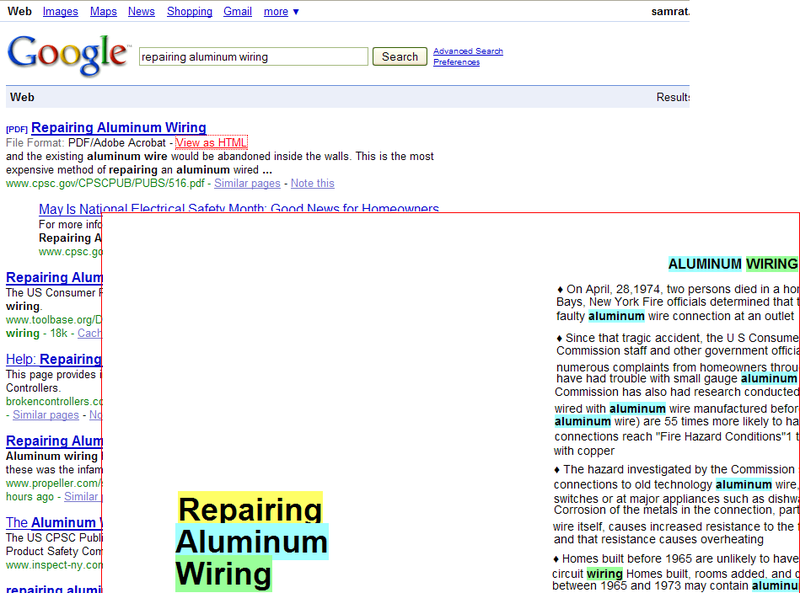 Recently Google has announced that it will now include scanned documents in the search results. 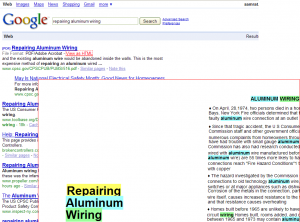 Google had used the Optical Character Recognition (OCR) technology to scan the documents so that words in the documents can be searched and Indexed. So you can find more valuable data from Google. Earlier Google used to Index these as Image Files. So only the title and meta data is used for a search. But now as the scanned document is converted to PDF format it can search and index the entire data. So if there are any scanned documents you can view them in either PDF format or as a HTML file. To see the new system at work, click on these search queries.